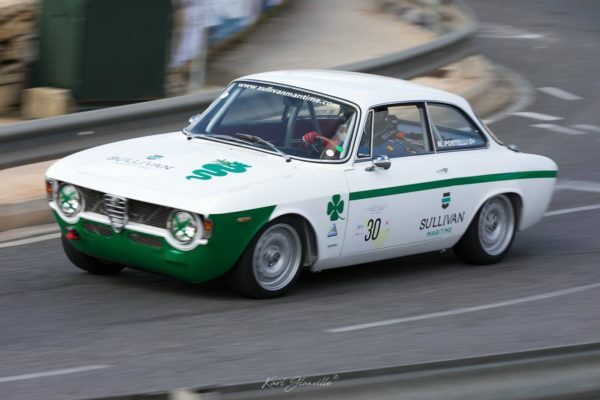 We are pleased to announce that Sullivan Maritime, together with our major Principal, Grimaldi Group and our associated company, Access Car Transport are official sponsors and logistics partners to the forthcoming Malta Classic Grand Prix taking place between the 5th and 8th October, 2017. 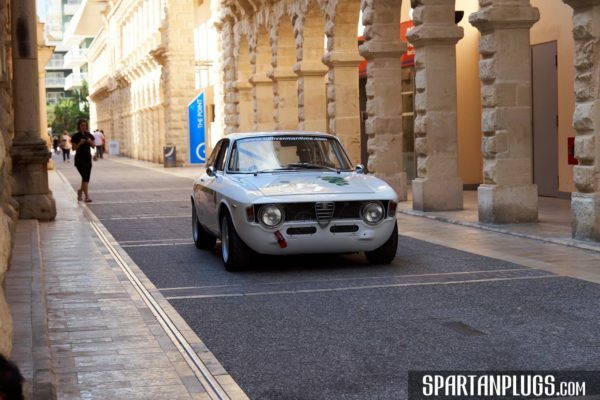 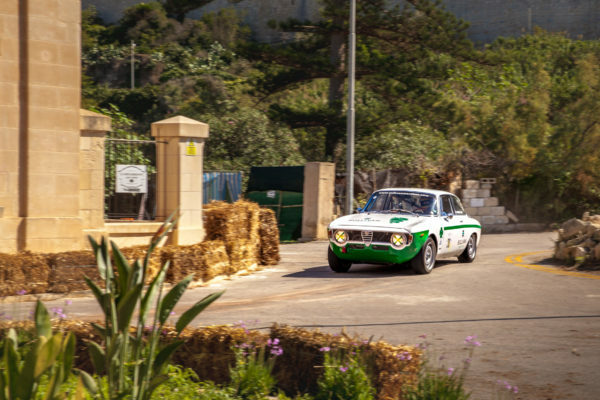 The Malta Classic is an annual four-day classic car event celebrating vintage style against the historic backdrop of Mdina. 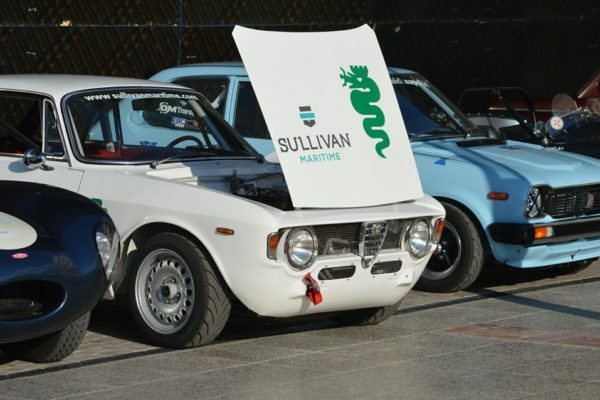 On Monday 2nd October, 2017, a few of the classic cars taking part in the Grand Prix arrived from the UK on M/V Eurocargo Venezia. 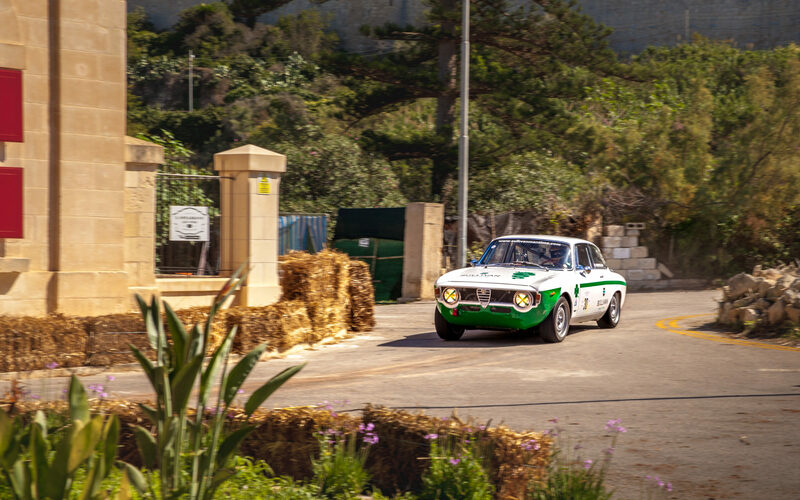 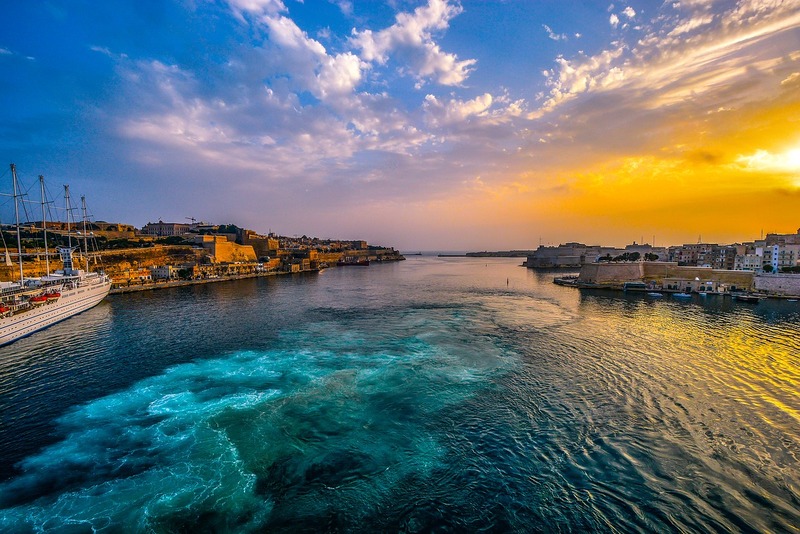 We look forward to seeing you at this year’s Malta Classic Grand Prix and wish everyone involved the best of luck! 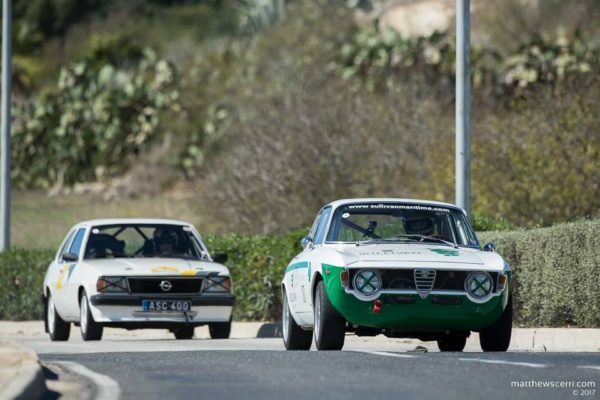 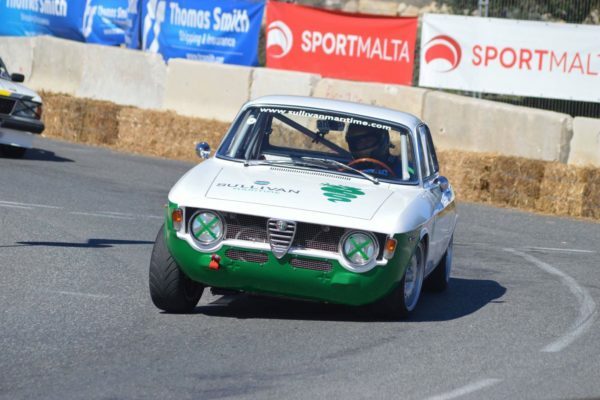 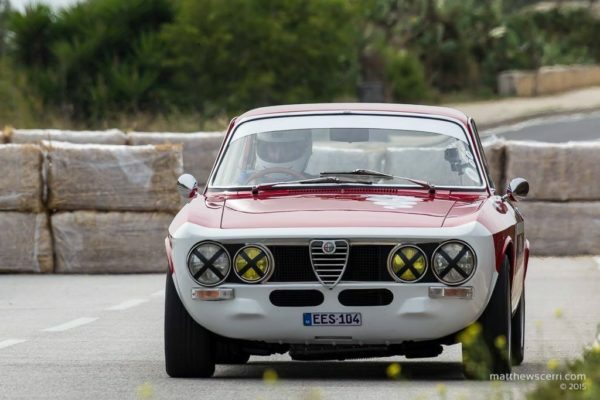 Our sponsored car, an Alfa Romeo Giulia GT driven by Mauro Portelli, took part in the Malta Classic Grand Prix 2017 on Sunday 8th October 2017. 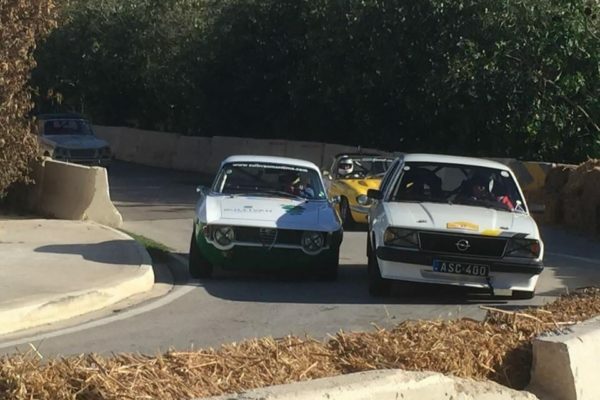 It was a thrilling race with our car taking the lead early on, up until the red flag was raised. 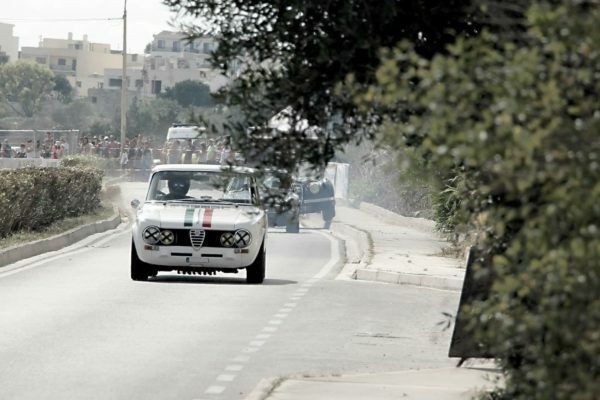 At the restart, it lost 1st position and managed to maintain 2nd place throughout the entire race. 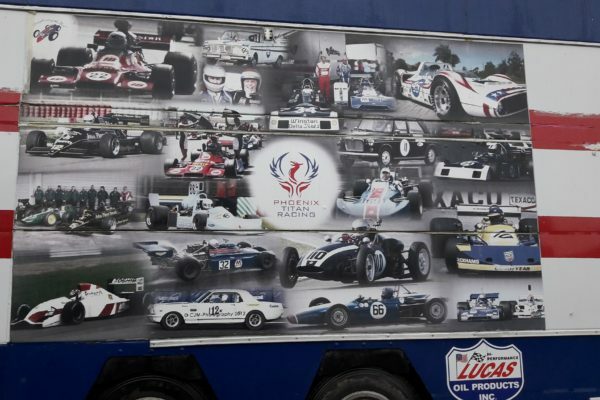 Well done to all the drivers and organisers involved for such a successful and enjoyable weekend.